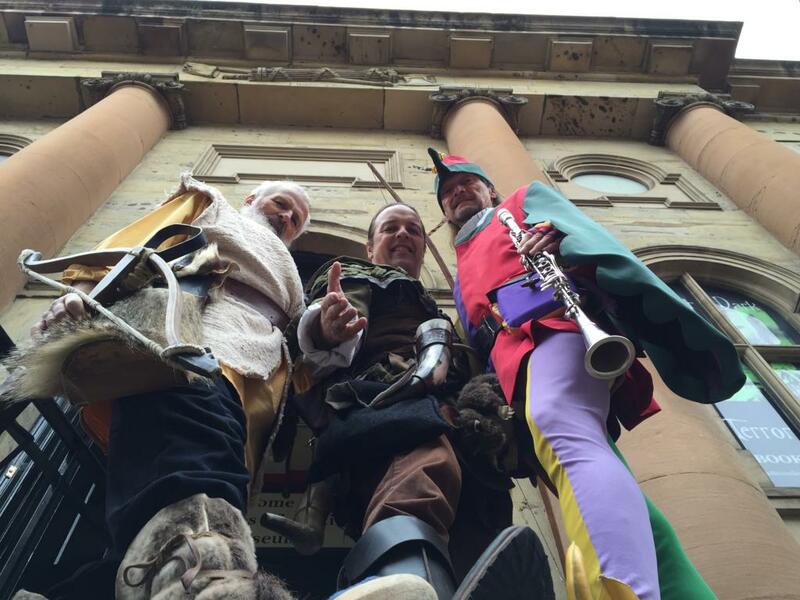 We know that there are at least three Robin Hoods that can be admired in Nottinghamshire, but it is a rarity that all five Pied Pipers are underway at the same time. “It’s grand that we have so many guests in Hameln, spoke Lead-Piper Michael Boyer. We always attempt to avoid meeting one another, it ruins the magic of the occasion.” Might be tricky this time with the old town only being 760 yards in diameter.